We don't have to tell you this, but the kind of handbag you carry says a lot about your sense of style, your career, and your life! Even if you don't think about it, people on the street, in your office, at the mall — they make assumptions about you based on your bag. We always advocate for shopping for yourself (leave everyone else's opinion out of it), but there are some guidelines to follow when shopping for a specific kind of purse, one that fits your needs and your taste. Just like with shoes, choosing the right handbag comes down to a mix of your practical needs and your stylistic instincts. You want to find something you'll enjoy wearing, but something that will also hold everything you need to carry that day. Smaller bags are great for parties and travel days, while larger bags and tote bags are handy for work and errands. A bucket bag shape is great for holding things when you don't need to be organized, while a crossbody bag is handy when you need to have your hands free. For dressy events, weddings and parties, a small clutch is all you need. Fakes are complete knockoffs (with fake logos most of the time) and lookalikes are pieces that are merely inspired by the original (like many in-house department store handbag lines). Fakes may seem great at the time of purchase — they're cheap and have the designer label — but counterfeiters have ties to all types of crime. How to know if your bag is fake and not the real thing? If the deal seems too good to be true (i.e. Coach bag for $20) it probably is. Most designers have websites for you to check out their merchandise. Go ahead and get an idea of which bag you like, and if it's in your price range, get it. But if it's a little too expensive, designers have specialty outlet stores and there are also plenty of websites that offer legitimate designer bags for a reasonable price, such as Overstock.com and Bluefly.com. Now that you know the difference between fakes and lookalikes, you'll want to study up on which styles are hot in the fashion world. 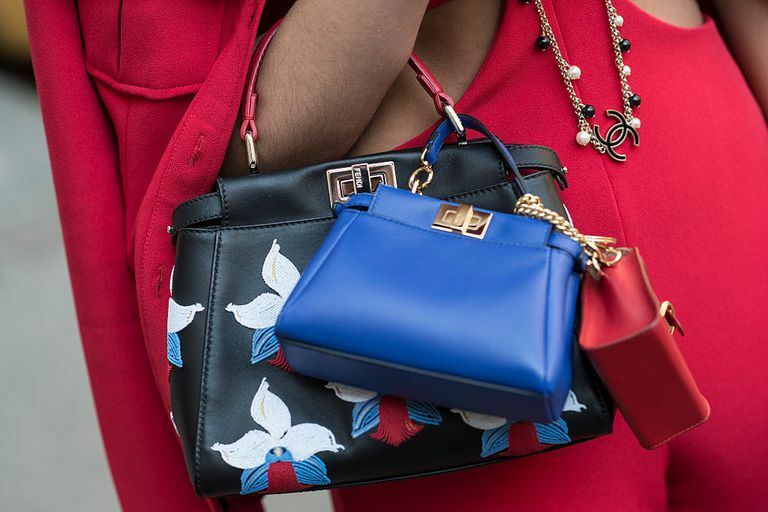 "It" bags — expensive designer bags that earn "must-have" status each season — don't come cheap. Remember that fashion goes in cycles, so hold on to these pricey investments: they'll be back in style in a few years. Ideally, a bag that you take to-and-from work has straps that easily go over your shoulder and don't let the bottom of the bag sweep the ground if it's hand-carried. Depending on how formal your office is, there are many different styles of bags that can perfectly complete your Monday through Friday wardrobe. Structured tote bags are the easiest choice, but crossbody bags, backpacks, and even bucket bags can work as well. 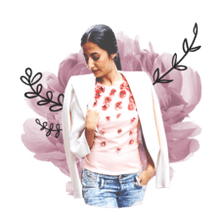 Basic black is easy as is a nice brown or tan shade — but don't forget that rich reds, soft pink, and especially a crisp, bright white will also do wonders to boost your office fashion cred. The crossbody bag has long been a favorite carryall of savvy city girls, explorers, travelers and bicycle messengers. As fashion trends lean further and further towards the minimal and monochromatic, accessory trends have followed. Statement necklaces have been replaced with dainty personal jewelry and 'It bags' are mostly ultra-small, or ultra-unbranded. This fusion of our favorite trends has yielded the season's most fun and practical bag. Whether you stick to classic black or branch out to punchy pinks, this bag shape should be at the top of your shopping list.